Dubai is slowly and steadily becoming the luxury capital of the world, and the city keeps on adding new and colorful feathers to its cap. This coastal city has so much to offer to its visitors like beaches, man-made wonders and also delicious food from all around the world and people flock here to enjoy them all. Be it a restaurant, a pub or a newly added attraction we here at Dubai.com will be the first to tell you all about it. Update yourself and check out this space for all the fresh new arrivals in Dubai like safaris, tours, theme parks, malls, etc. 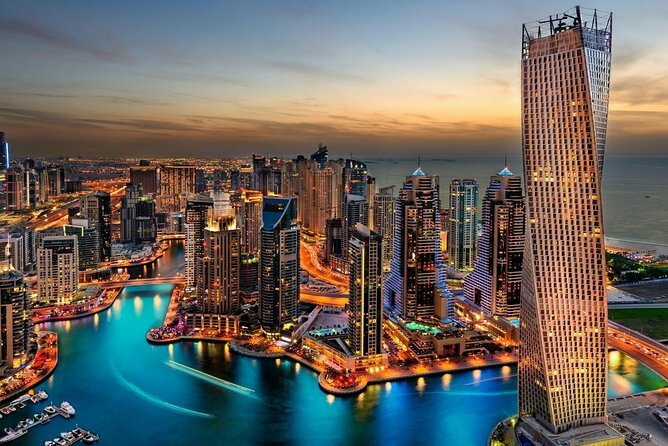 Ideal for first-time visitors, this 9-hour tour showcases the best of Dubai’s culture, cuisine, and natural landscapes — plus, it’s a Viator Exclusive package that can’t be booked anywhere else. 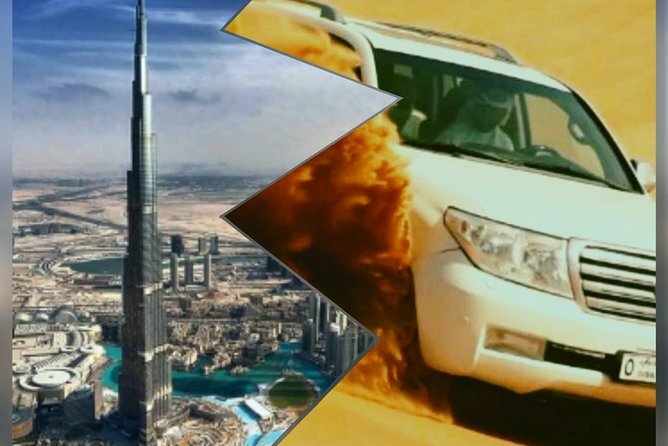 During a desert safari in a 4x4 vehicle, you’ll witness an enchanting sunrise before exploring the Batsakia Quarter, known as 'Old Dubai,' and eating a traditional Arabian breakfast. 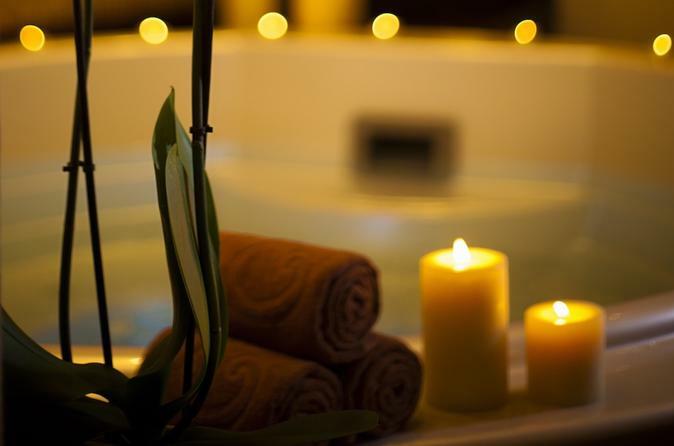 Absorb the lively atmosphere of Souk Al Kabeer market and then soothe mind, body, and soul during a Turkish Hamman spa experience. Hotel pickup and drop-off are included. Step into a luxurious food heaven and experience the high-end cuisine of the Dubai Souk al Bahar. As you treat your taste buds to a top-notch meal, cocktail, and mouthwatering dessert, you have the front seat to marvel at the view of Burj Khalifa and a spectacular fountain show! 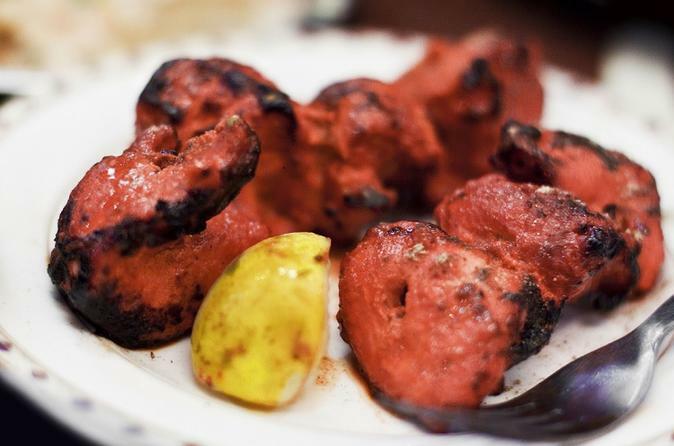 Beyond Dubai's skyscrapers lies an unassuming neighborhood that showcases India's rich culinary traditions. 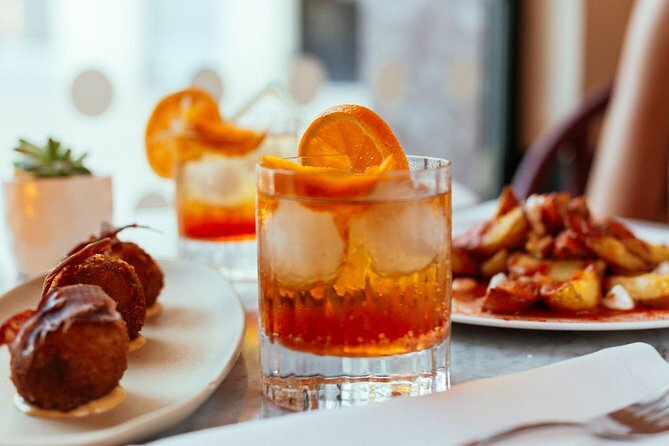 Join us for an evening filled with delicious exploration of street food and unique eats that highlight the best of Indian regional food. Embark on Morning City tour of the great city of Dubai with one of our highly experienced licensed tour guides.Explore the charming traditional souqs, the ultra modern, state of the art hotels and complexes, glamours internationally acclaimed shopping malls, Dubai Creek, Dubai Gold Souq, Dubai Spice Souq, the Jumeirah Mosque, the Burj Al Arab, the Atlantis Hotel on the Palm, Burj Khalifa, Jumeirah Beach, and Sheikh Zayed Road. Escape the city and spend a night, like no other, under the stars in the beauty of the Dubai Desert Conservation Reserve. 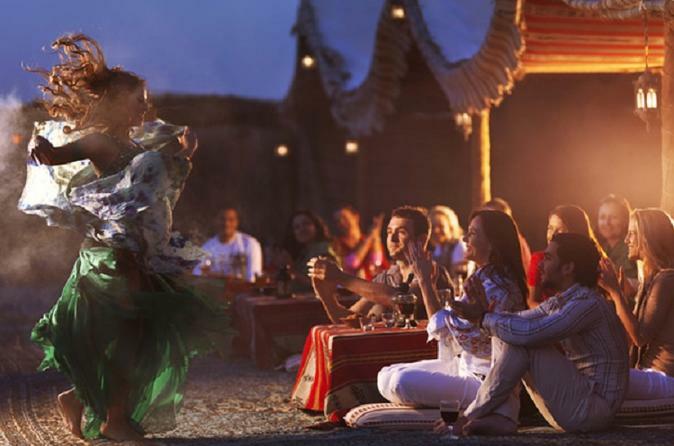 Spend a magical and memorable evening in the heart of the pristine Arabian dunes, riding camels, viewing falcons and belly-dancers, feasting on a BBQ dinner with drinks and take home a souvenir of your night with hand-painted henna-art. Want to fall in love with Dubai? Come join us in this exciting moment of seeing Dubai from a different perspective. Spend your night with the Vibes of Glorious and Glittering Dubai. This guided small group tour will show you the best of Dubai in 5 hours. At a commendable height of 828 meters, Burj Khalifa is the world’s tallest structure. Needless to say, it has become an icon of Dubai, making it a must-visit during any UAE trip. A trip up to Burj Khalifa with us will treat you with the most stunning views of city skyline. Make your entry to the building through Dubai Mall, experience a ride on a 65-meter long travelator, and then whiz up to its 124th floor aboard one of the world’s fastest elevators. 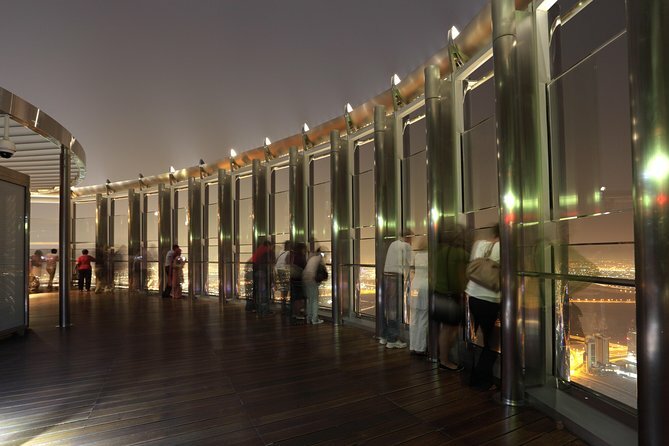 With its Observatory Deck comprising highly advanced telescopes, it lets you marvel at the unparalleled views over Dubai. There is also a gift shop, from where you can purchase several unique souvenirs. Let your child explore their creativity and independence on a visit to Dubai’s KidZania, a replica kids’ city of fun role-playing adventures. Head into the kid-sized city with your child and watch as they play-act real-life professions such as being a pilot, chef, police officer, beautician, journalist or other jobs, learning real-life skills as they go. 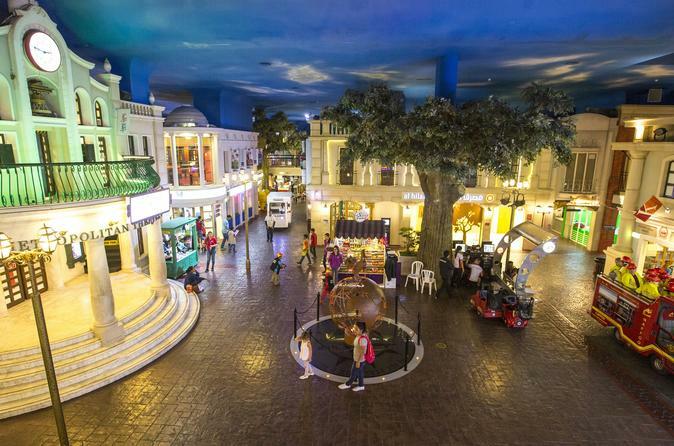 As they work, they earn ‘kidZos’ money to spend at KidZania’s shops and establishments, giving them a taste of grown-up life. A safe, entertaining and educational role-playing experience for kids aged between four and 16 years. Enjoy a full day of fun and rides with a Platinum Power Pass ticket to Dubai’s SEGA Republic theme park. 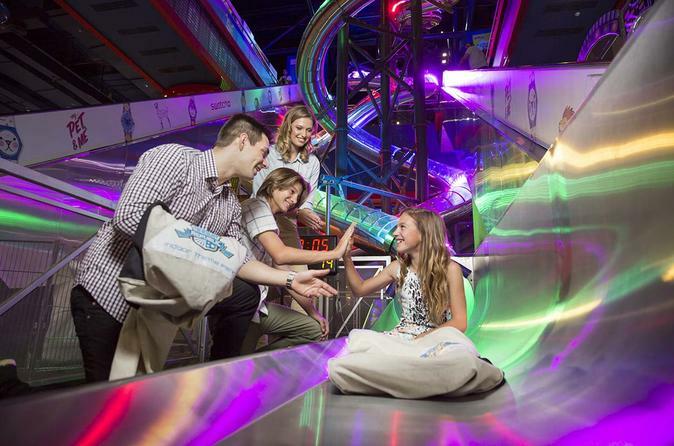 Located at Dubai Mall, this incredible indoor park is packed with entertainments for all ages. 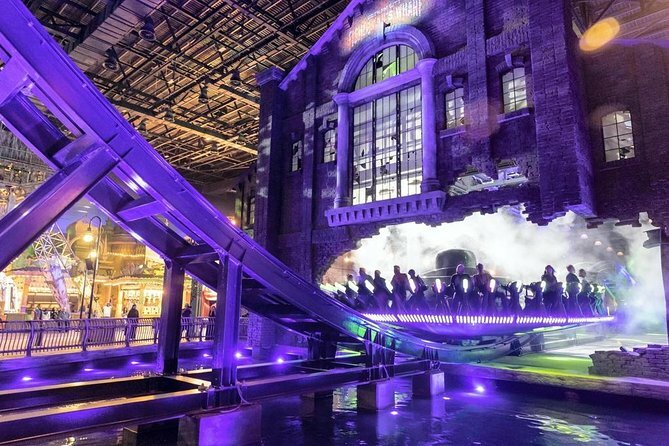 Avoid the entrance lines with your pre-booked ticket, and enjoy up to 16 exciting attractions and 170-plus games. Thrill on exhilarating rides such as Snowboard Mania and the steep-dropping Sonic Hopper; test your skills on cutting-edge virtual and arcade games; compete for prizes, and more. Your 1-day Platinum Power Pass includes AED 200 game credit. Burj Khalifa is the world’s tallest building and the iconic landmark is a must-see for visitors to Dubai. 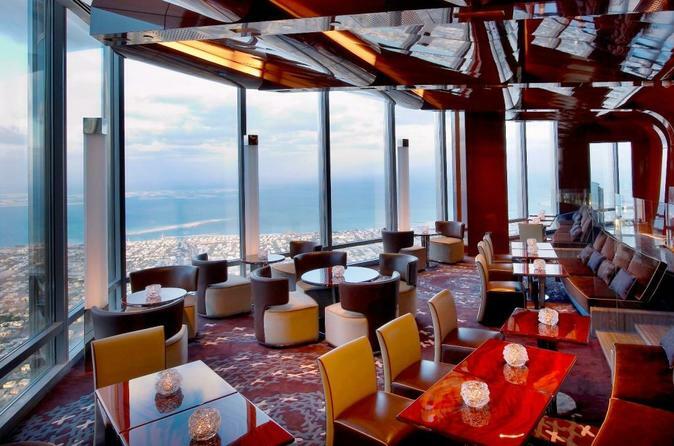 On this 3-hour tour, indulge in High Tea at the At.Mosphere restaurant, located on the 122nd floor, and enjoy incredible views over Dubai with reserved window seating. Hotel pickup and drop-off is included. 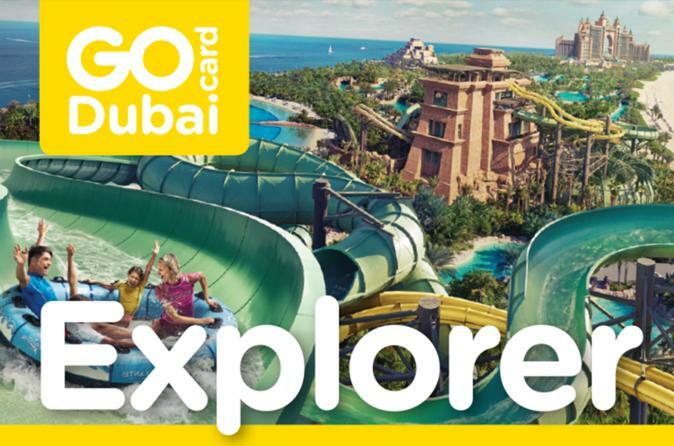 Save on admission to your choice of 3, 4, 5 or 7 top Dubai attractions, tours, theme parks, museums and more for one low price with a Dubai Explorer Pass. 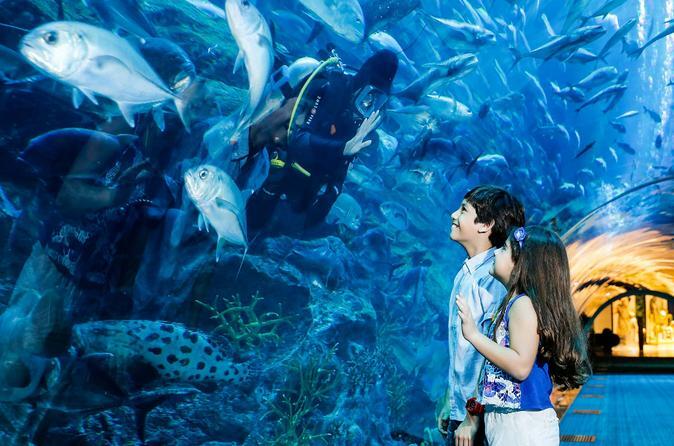 Pay nothing at the gate and choose as you go from dozens of included attractions, including Hop-On Hoip-Off Tour of Dubai or Abu Dhabi, Burj Khalifa Observation Deck, Aquaventure Waterpartk and more. Get your Pass instantly via email and print it out or download it on your mobile device to enjoy direct entry to attractions. 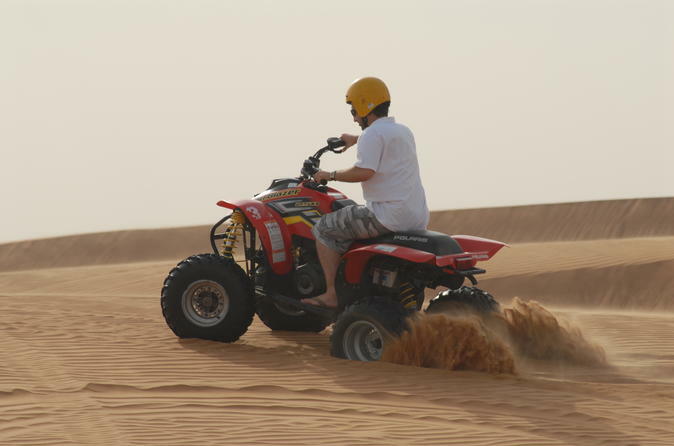 Experience the thrill of riding a powerful quad bike through the sand dunes of the Arabian Desert. A safety briefing and training on how to operate your 4x4 is provided by a guide. Round-trip transport from your centrally located Dubai hotel is included in this half-day tour. Visit the coolest place in the desert and enjoy a fun-filled experience in Ice Land Water park with over 30 exciting slides, and a dedicated kids’ areas. Ice Land Water park has a huge beach area with professional lifeguards, as well as an Olympic sized pool if you wish to swim a few laps. 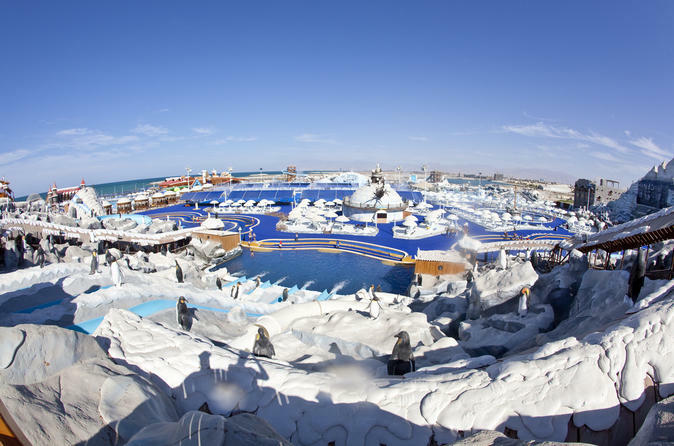 Ice Land Water park is UAE's largest water park and located in Ras Al Khaimah, about 1-hour drive from Dubai.